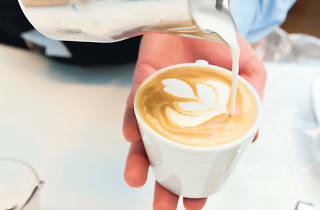 The best cuppa can be found at this year’s Malaysia Barista Championship as skillful baristas gather to compete on several grounds: technicality, creativity, consistency, taste and presentation. 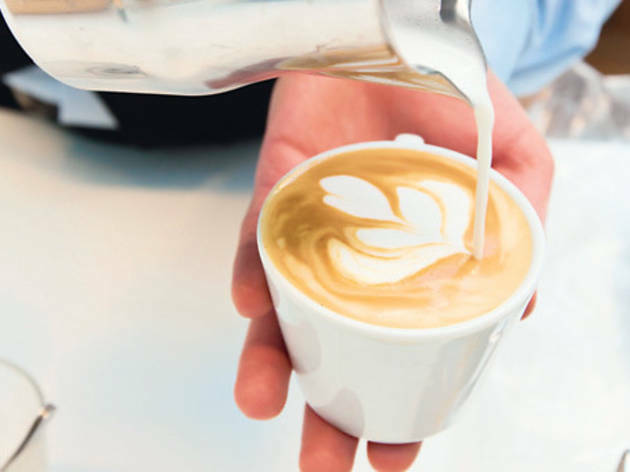 The baristas will need to prepare four espressos, four cappuccinos and four signature beverages in just 15 minutes. Watch how baristas deftly sift their coffee, pack it down with the tamper, pull and finish with a perfect foam-to-coffee ratio. If you still can’t tell your latte and cappuccino apart, there will also be activities and worksops conducted over the spread of three days.